Today Pokémon celebrated its 20th birthday. It has been a world-wide phenomenon since the 90s, and has gone from the original 150, to over 700 different types of Pokémon. Whilst hugely popular in both Japan and in the West, there are vast differences between the games, merchandise and availability in each country. 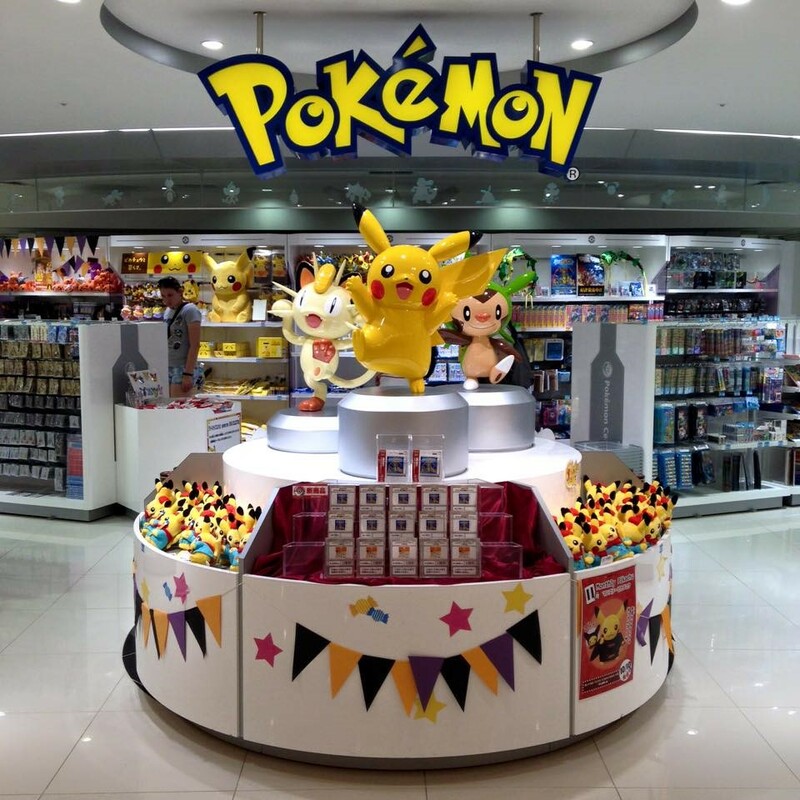 Whilst the West is mainly games and television series orientated, Japan has its own ‘real-life’ Pokémon gym and giant Pokémon stores throughout the country. Pokémon started out in Japan in 1996 as video games created for the Game Boy by Satoshi Tajiri and Game Freak. The idea came about due to the Game Boys ability to be able to link together, and the opportunity for people to be able to trade Pokémon via the link connection. However, it took so long to create the two games, known as Pokémon Red and Green in Japan, that the company Tajiri was a part of almost went bankrupt. When the games did eventually come out, they were not expected to do very well due to the decline in the Game Boy’s popularity and a lack of media interest. Luckily for Tajiri and Nintendo, the franchise was a huge success. To create extra interest in the game a secret Pokémon known as Mew, was added in. Mew was only available originally at Nintendo events, so people travelled from all over the world to get the character installed onto their Game Boy cartridges. Later on, Mew was found to be a glitch in the game, making it then available to everyone who knew about it. Whilst in Japan the first games were Red and Green, they were released as Red and Blue elsewhere in the world a few years later due to the games having to be re-programmed and updated. 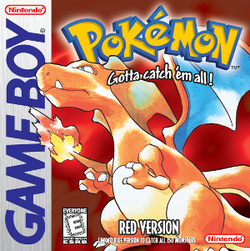 Pokémon Blue was also an updated game in Japan that came out one year after the release of Red and Green, but Pokémon Green was never released outside of Japan. A slightly different version of the game, Pokémon Yellow, also came out later that year. With the success of the video games, next came the trading card game. 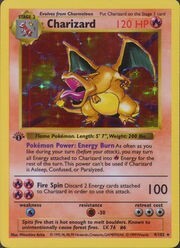 It is no surprise that a game like Pokémon branched out into card games, as that is what Nintendo originally started out as. There are now major tournaments all over the world just for the top players in the Pokémon card game. The Pokémon television series started out as a Japanese show and was adapted for international audiences. It was bas ed around the original games, but differed slightly in the fact that Pikachu was Ash’s first Pokémon, not the traditional choices of Charmander, Bulbasaur and Squirtle. For a while Pokémon in the UK was a prime time Saturday morning children’s TV show on SMTV live, with the presenters having various Pokémon themed games and competitions surrounding it. The various series have been aired across multiple channels around the world, and the new shows are still running today. As well as TV shows, there have been multiple successful Pokémon films, with the first being Pokémon: The First Movie – Mewtwo Strikes Back in 1998. In October, Japan opened the world’s first ‘real-life’ Pokémon gym in Osaka as part of the new Expo City, and I was lucky enough to visit it. 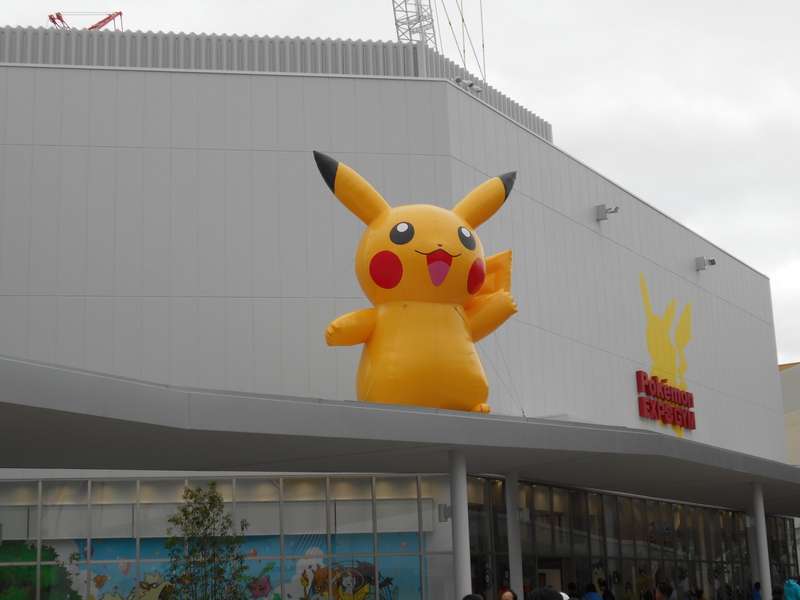 It features a range of paid games across two floors, where you can digitally interact with a wide variety of Pokémon, as well as there being a Pokémon themed café, multiple wall paintings and a giant Pokémon store. Despite the differences within the Pokemon world around the globe, the popularity of the franchise still continues today. New games are released every year, with the newly announced Sun and Moon being the seventh generation of the games. The older games are now available to digitally download, something fans have been waiting a long time for. Pokémon continues to be one of the best-selling video games franchises of all time, falling second only to Nintendo’s own Mario.